Creativity is often described as the use of imagination or original ideas to create something new. It is also described as the ability to transcend traditional ideas, rules, patterns, relationships, or the like, and to create meaningful new ideas, forms, methods and interpretations. For us it is more than that. Our passion for the creative state of being stems from the innate knowledge and personal experience that creativity and spirituality walk hand in hand. It is precisely this passion to walk a spiritual path that has given birth to a brand of products that can be used as your vehicle to aid this amazing adventure. From the get go it was important to make our brand as eco friendly as possible and to raise awareness to the plight of our planet and the change that is necessary for us to create balance. Join us to discover the artist in you. colOWLful Eco-Friendly Color Pencils Go Viral with Miss Vicky Bee as she reviews our Eco Friendly color pencils. She is a fantastic colorer and has over 27 000 people subscribed to her Youtube channel. Art is when you hear a knocking from your soul — and you answer. Having tried every brand of colored pencil from prismacolor to crayola, I can honestly say these are my favorite! Im an art student and these pencils aren't too soft or hard and blend really well. They have a stunning range of colors.They also take a long time to wear down so they will last you a while :) they are great quality whether you are a child using a coloring page or a professional artist. 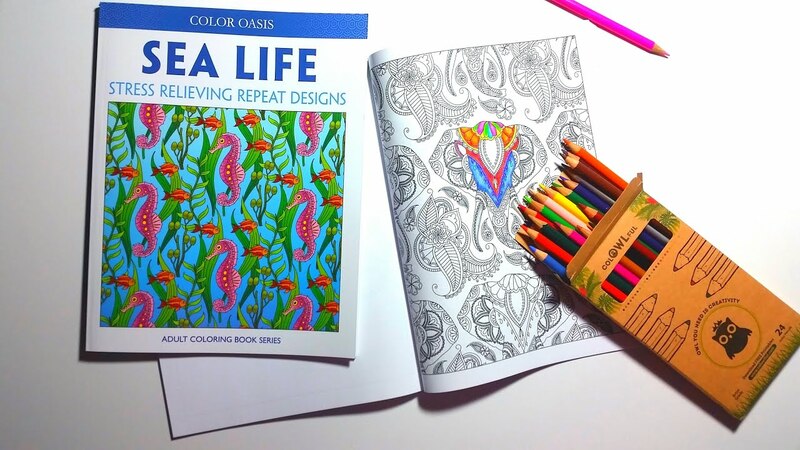 Having recently jumped on the adult coloring bandwagon I purchased these pencils and I simply love the bright colors plus the free downloads that come with them. Thank you for a great product.